Easy credit approvals for auto loans in phoenix, az. 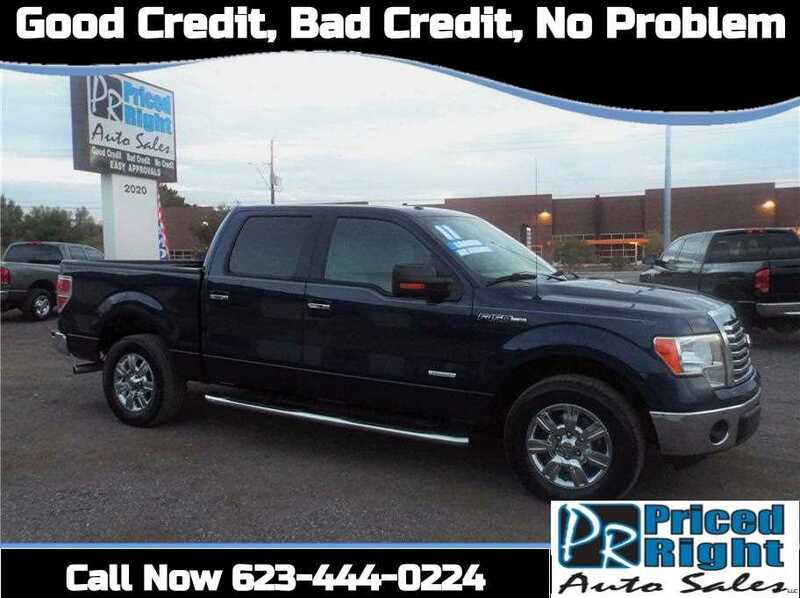 We finance everyone from good credit auto loans to bad credit auto loans in phoenix, AZ. 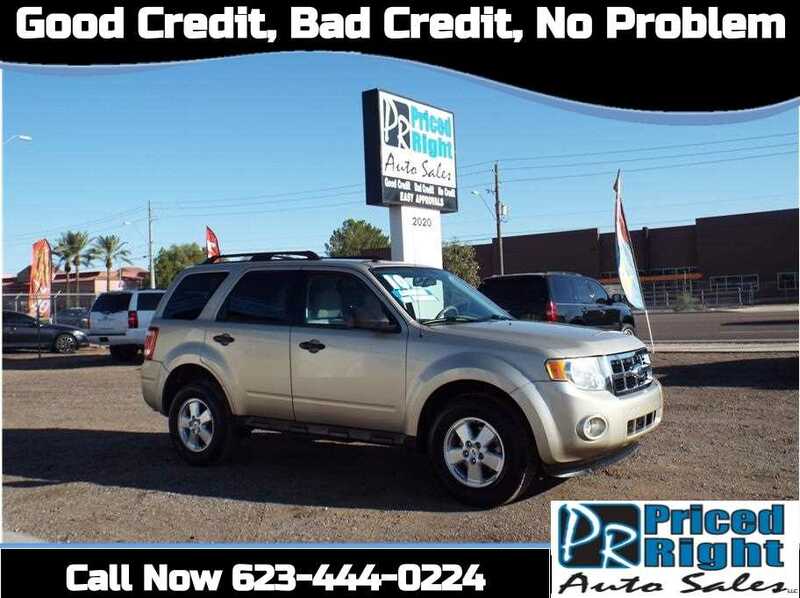 2010 Ford Escape XLT for sale in phoenix, az. 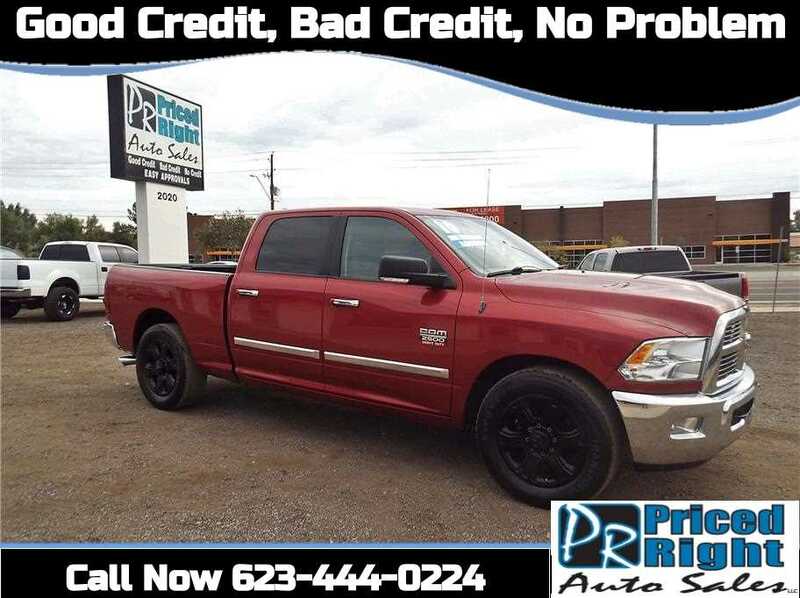 Used cars and trucks for sale in phoenix, az. We are located at Priced Right Auto Sales. 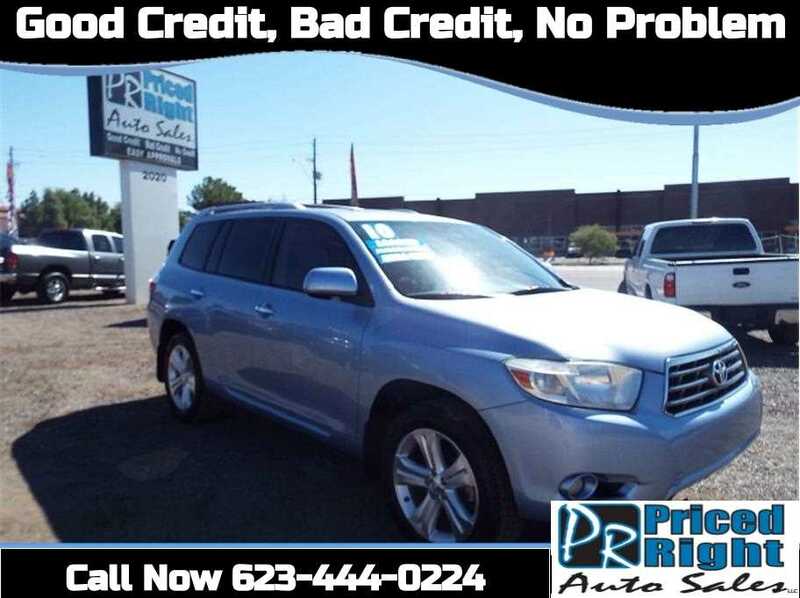 2010 Toyota Highlander Limited For Sale In Phoenix, AZ. 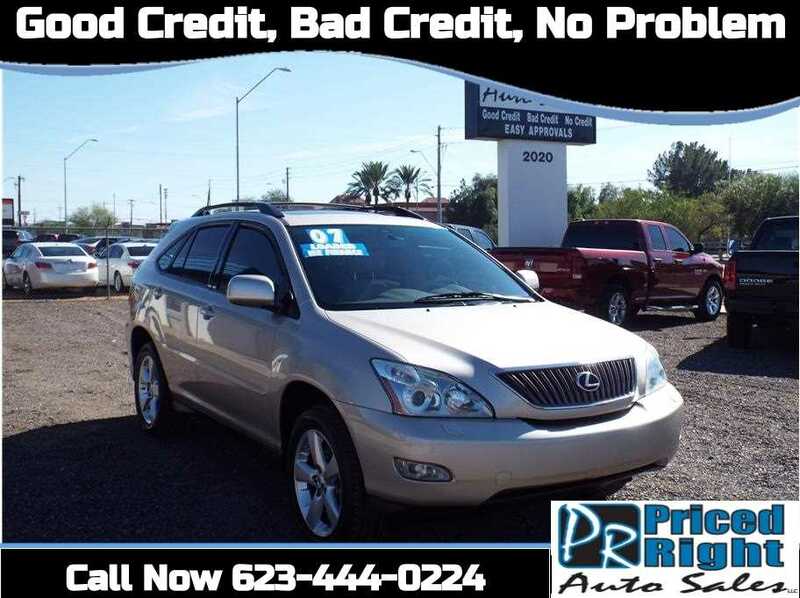 Used pre-owned vehicle for sale in phoenix, az. 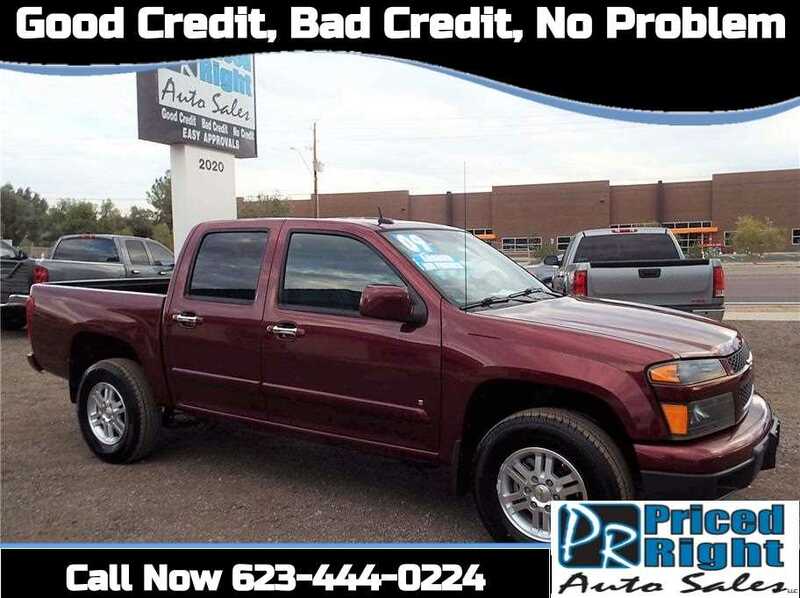 2009 chevrolet colorado 4x4 crew cab for sale in phoenix, az. 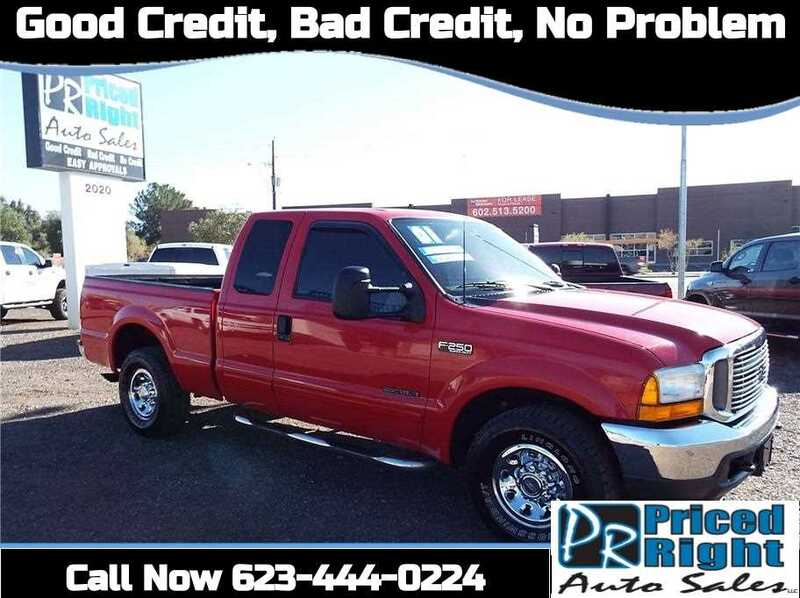 We have trucks for sale in phoenix, az. We specialize in bad credit auto loans in phoenix, az. 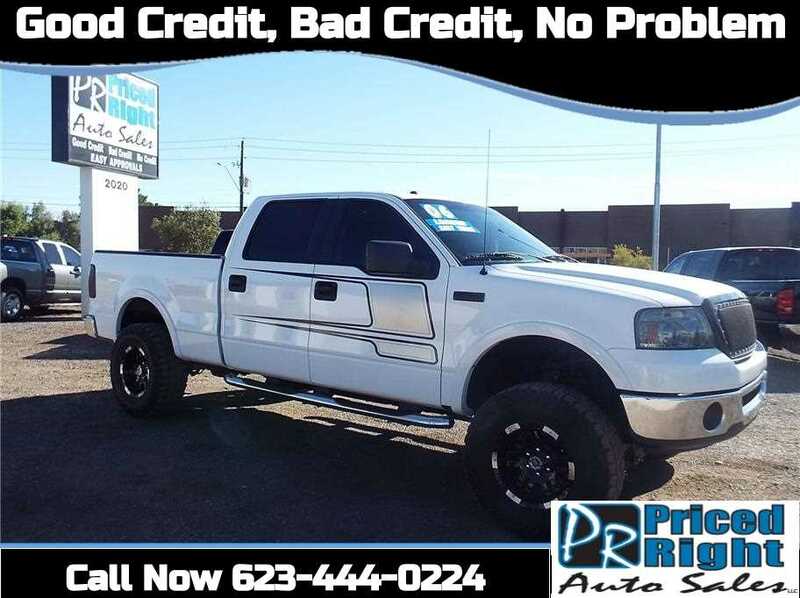 Bad credit auto loan in phoenix, az at priced right auto sales. 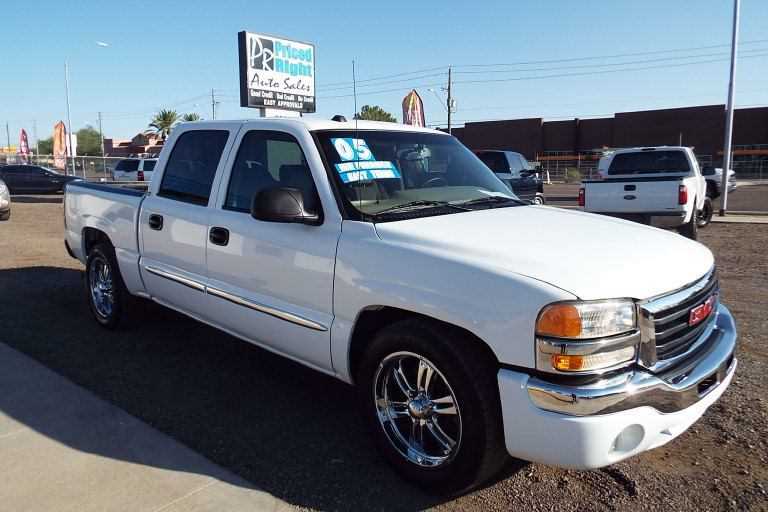 Lifted trucks for sale in phoenix, az. 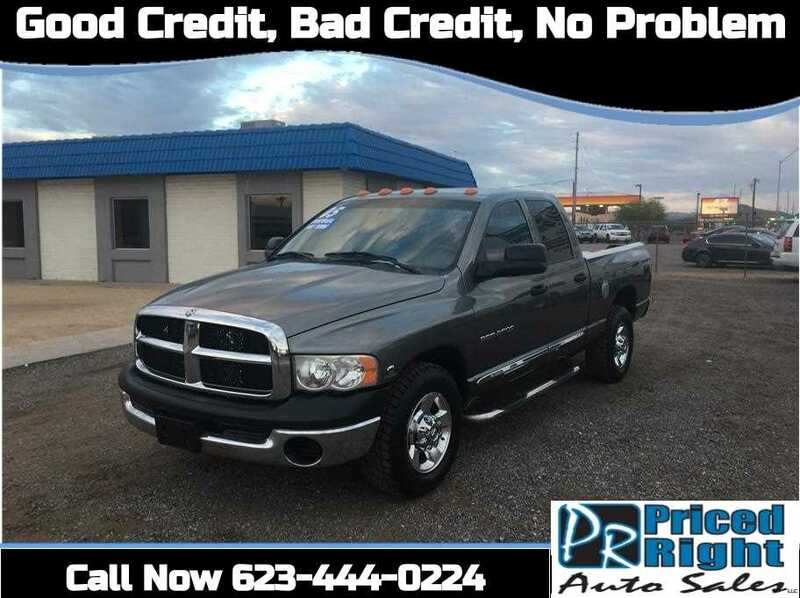 Over 60 cars and trucks for sale in phoenix, az. 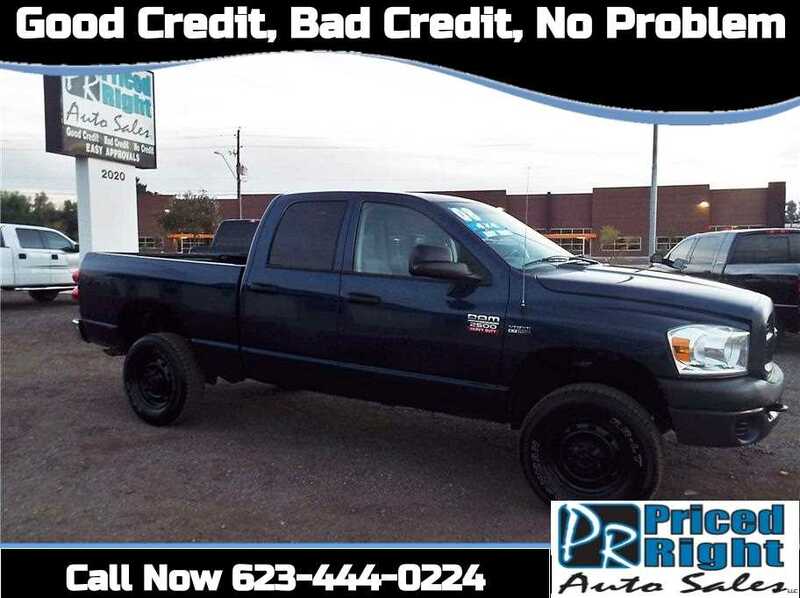 We sell diesel truck in phoenix, az. 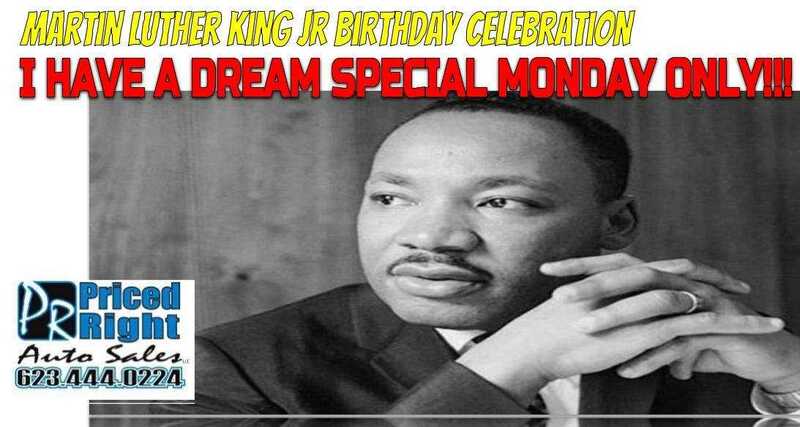 I Have A Dream Special Monday ONLY! In Honor of Marting Luther King JR. Free Warranty With Every Purchase or $300 Towards Your Down Payment! Great article on gas trucks vs diesel trucks a must read. 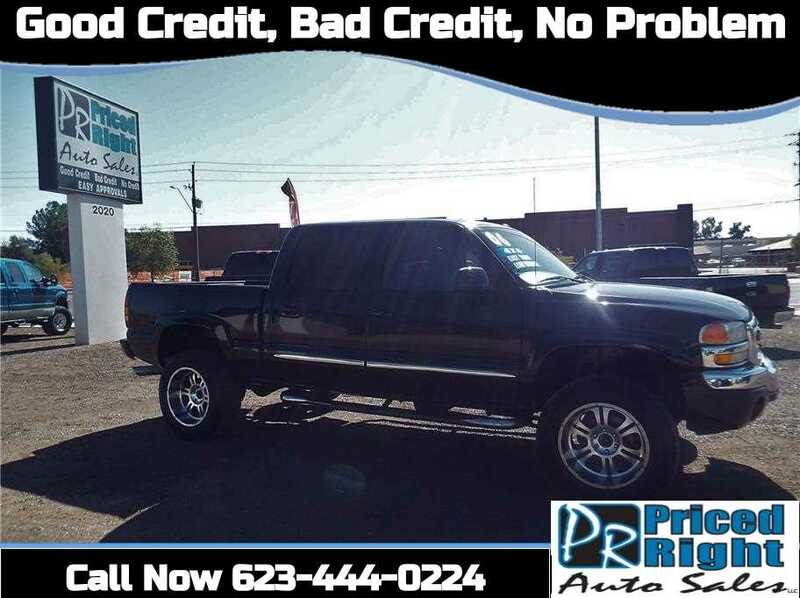 Know More About Bad Credit Auto Loans In Phoenix, AZ.